Domingo Gargallo-Viola is a co-founder and Chief Scientific Officer at ABAC Therapeutics, a leader in pathogen-specific antibiotics that was formerly part of Grupo Ferrer Internacional based in Spain. 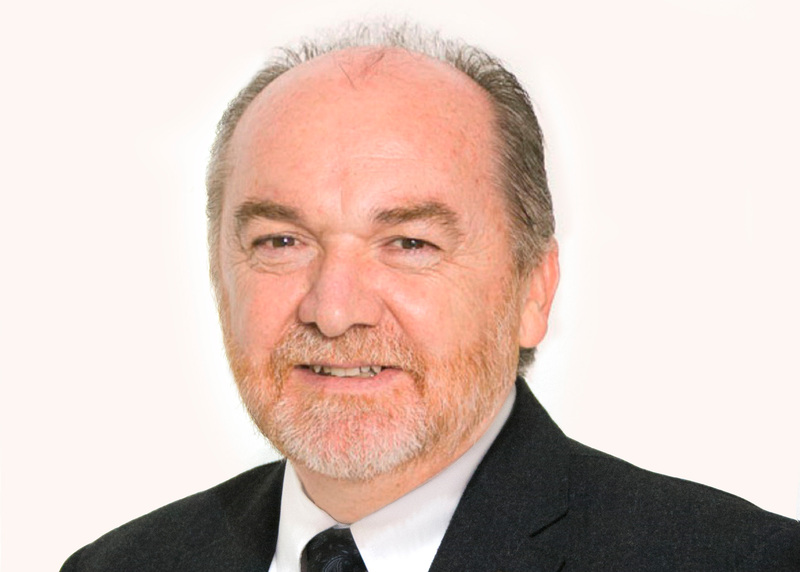 Domingo has over 30 years’ experience in the discovery and development of anti-infective drugs. At ABAC Therapeutics he is focused on the discovery and development of first-in-class, novel mechanism of action, pathogen-specific, narrow spectrum antibiotics – for the treatment of severe and life-threatening infections due to multidrug-resistant organisms. He is also responsible for the pipeline management, selection and coordination of external relationships with institutional organizations. He is former project leader and currently adviser of the Ozenoxacin project, participating in the approval process of that new antibiotic in Europe, the US and Canada. Before joining Laboratorios Ferrer in 2008 as Infectious Diseases Manager and Director of Pharmacology, Toxicology and Safety Pharmacology, he was Director of Drug Discovery Biology at GSK. Domingo spent 18 years at GSK. While there he led the GSK-Medicines for Malaria Venture Support Group, and various projects which led to the discovery of first-in-class candidate drugs. He was also head of GSK’s Mycology and Chemotherapy Departments at the Tres Cantos Research Center in Spain. Before joining GSK, he was at the Uniformed Services University of the Health Sciences, Department of Defence, Maryland, US, and Research Associate at the Faculty of Pharmacy at the University of Barcelona. Domingo is an intellectual author of the PasNas platform, a novel approach to addressing the screening of compound collections, that together with a novel algorithm allows for the identification and prioritization of high-quality weighted leads. Domingo has published over 70 peer-reviewed articles in international journals and has directed several doctoral theses. He is recipient of several distinctions including the Henri Warembourg Faculty of Medicine Medal, awarded by the University of Lille; Medicines for Malaria Venture Project of the Year Awards (2003, 2004 and 2015) and five GSK R&D Recognition Awards. He holds several master’s degrees in business management and executive development and a PhD in sciences from the University of Barcelona. Domingo is currently President of the Association for the Discovery of New Antibiotics in Spain and Vice-President of the Spanish Network for the Development of Alternative Methods in Animal Experimentation.